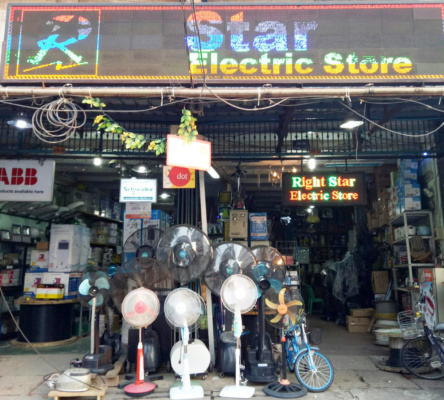 Right Star Co.,Ltd (electric store) began in 2010. Electrical Goods distributions , wholesale and retail sale. Authorise reseller of Schneider Electric. Famous electrical product brands almost available at our shop. Distrubution and wholesale provied by Nay Pyi Daw , Mandalay , Pyin Oo Lwin, Southern Shan state, Kayin state and Ayarwaddy Region.